And guess what, I don't know what happened exactly, but after about an hour or so, I accidentally delete all the post in a label. 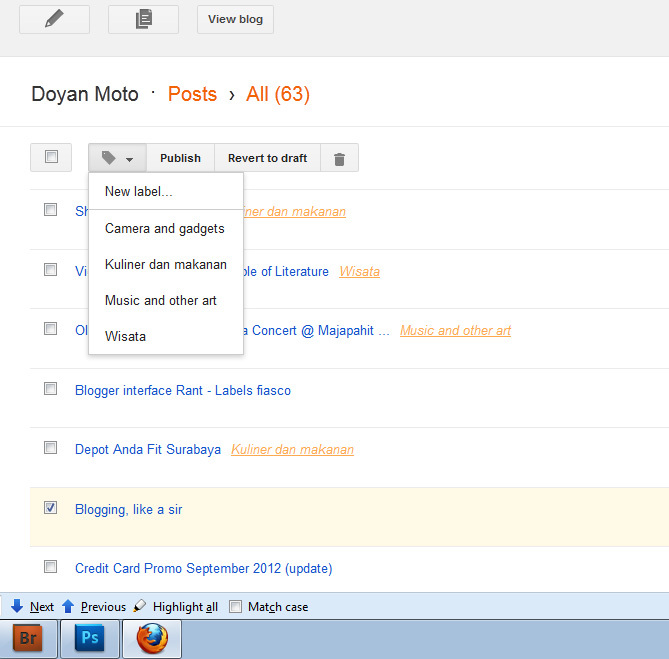 Thanks God it was only contain about 5 posts, labeled art and culture which mostly contain music concert and such. Got fed up and throw away the label altogether. 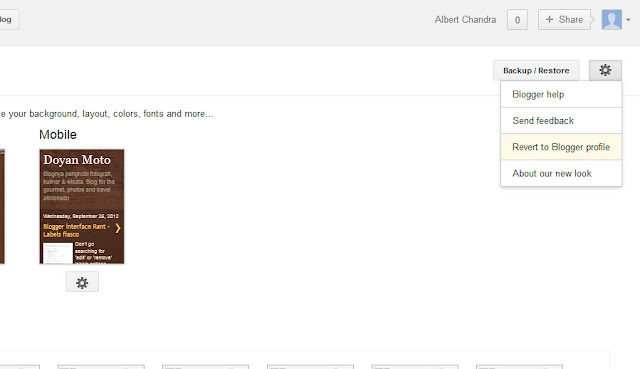 Google really have great services like android, google map and all, but this blogger interface is one of the worst I've got to deal with. 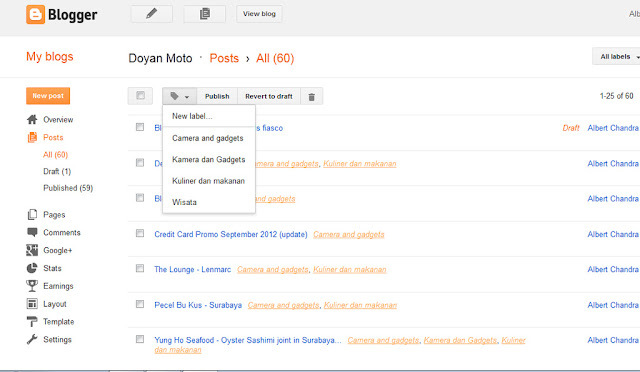 Di bagian menu post, ada pilihan label, tinggal klik di checkbox mana yang ingin di edit, lalu gunakan tag label. Tag label pada saat post tidak tercantum label = memberi label. 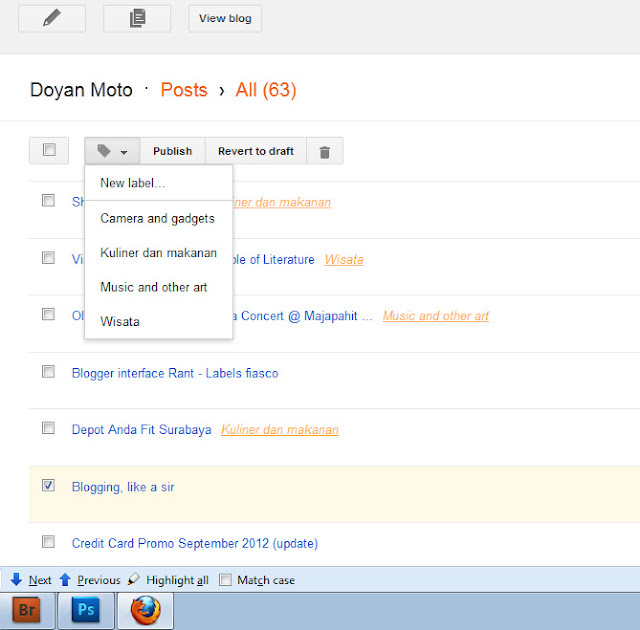 You can do it by untagging all the posts marked that label, and it will be automatically removed.